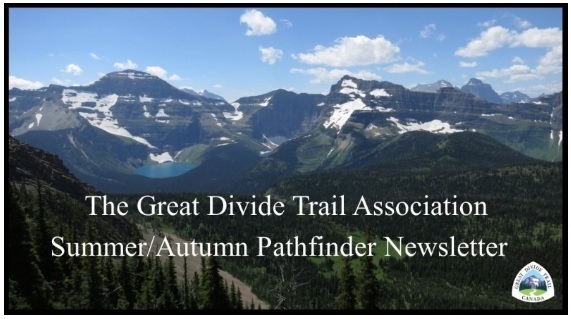 Summer of 2018 was very busy for the GDTA, with more trail building and maintenance trips than ever before! Despite another bad wildfire season, the GDT was as busy as ever with record numbers of thru-hikers on the trail. 2018 AGM: President’s Report – it’s amazing what we’ve achieved in a year! Volunteer Appreciation – a big shout out to our 2018 Volunteer Recognition Award winners. Trail Building & Maintenance Trips – a roundup of this year’s trips. 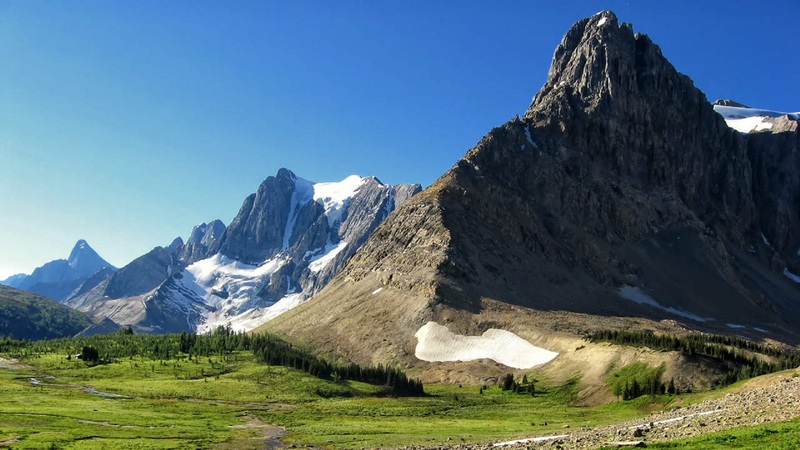 Tales from the Trail: The Six Passes Alternate Route – a high point of our hike on the GDT this summer! Opportunities to Get Involved – yes there are still opportunities to get involved!